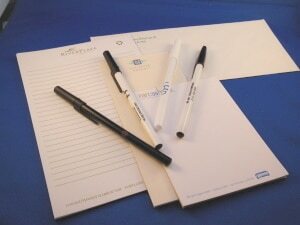 Front Desk Supply provides a variety of products to our hotel customers that help make the guests stay more memorable, while making the hotel more profitable. 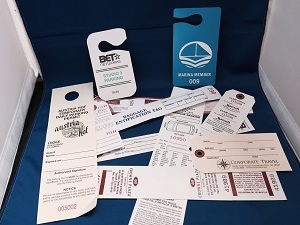 We specialize on custom products, providing our customers with a look and feel they are happy with and their guests will remember long after their stay. We achieve this by listening. Listening to what our customers want and working with our customers to design a product that meets memorability criteria in a financially responsible manner. 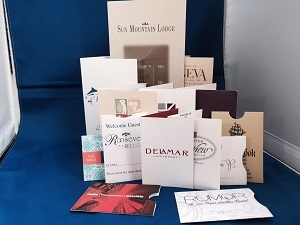 We offer graphics services to our hotel customers and share our extensive experiences from the millions of products we have supplied to hotels across the USA and the World. If our hotel customers deliver a great guest experience and the guest either returns, or recommends the hotel to a family member, friend or colleague, we have done our job. 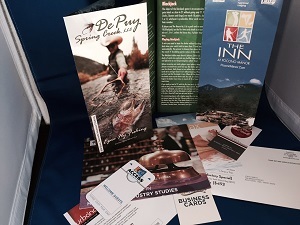 We provide a one-stop shop for a variety of hospitality products at competitive prices. Simplifying the ordering process, saving time and money for our hotel customers. We will also work with individual customer’s budget constraints, focusing on cost effective recommendations. These recommendations may include different paper, color schemes changes, alternate quantities, content and shipping options. The common denominator of all the recommendations is to ensure the end product helps the hotel save money. Our vast experience allows us to run a lean ship which is highly efficient. We work closely with our diverse set of suppliers to ensure we get the most competitive prices, while maintaining the service level we need to satisfy our customers. 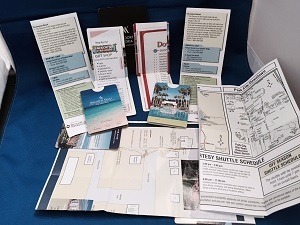 We also offer generic versions of some products at reduced prices but the value provided by our custom focus is exemplified by our various paper and plastic products. 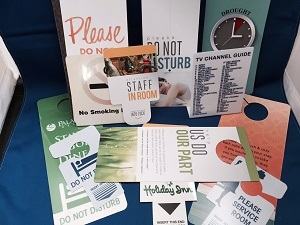 These products allow the hotels to pass on important messages, branding and other information that your guests need during their stay or event. 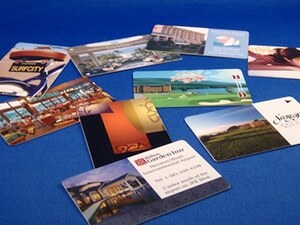 Please contact us to hear about how we can help enhance your key cards, key holders, stationary and other products. We will do our best to make your guests’ stay more memorable and you more profitable. Copyright © 2016 Access Marketing, Inc. All Rights Reserved. Website by Borelli Designs.